Throw away all those torches that you have which somehow dont work exactly when you need them in emergencies. 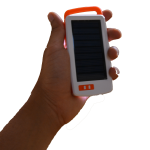 e-lite adventure Solar Torch by Saurya will charge itself using the in built solar panel. 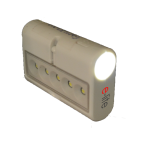 The e-lite adventure Solar Torch comes with two different types of lights built in. 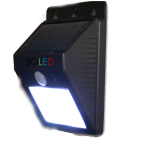 Both are powered by high power LEDs, one is for more focused light and the other will provide a 180 degree dispersion light. 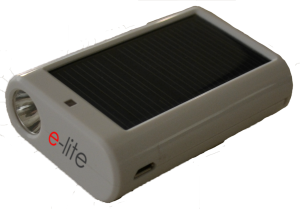 Use the e-lite adventure Solar Torch for camping, trekking and more. 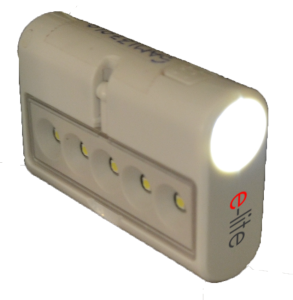 e-lite adventure is the most perfect companion for any tourist. 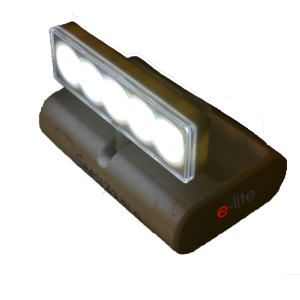 From emergency light to night camp light, e-lite adventure is a tourist's best friend. Go Caving, fix it on around your head. Use it as a head light. 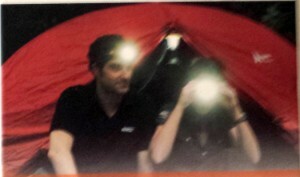 Go Camping, use the light around your camp. e-lite adventure comes bundled with strap for headmount. Solar powered torch will keep on charging as you go. 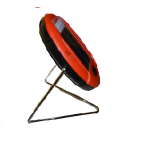 In-built solar charger and a long battery life; a perfect combination. 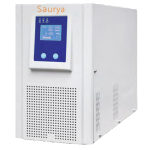 You can also charge the battery using standard electrical socket.